The Bonfires of Saint John – who doesn’t know this amazing one-night celebration which takes place 23rd of June every year in many places around the world? However, you might not know how and where it is celebrated in Spain. So let’s jump into it! 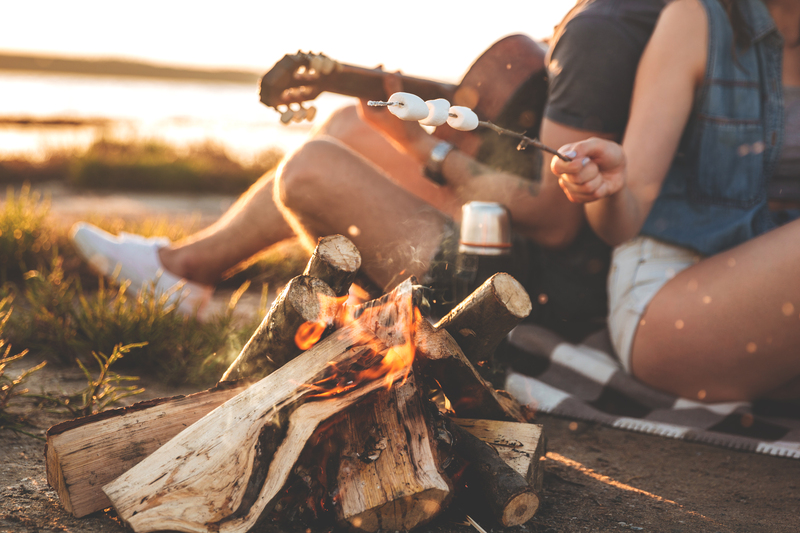 Besides religious meaning, San John origins can be found in ancient celebration related to the summer solstice during which the bonfires had a purpose to protect against evil spirits. People believed that those even spirits were especially active every year during the time when the sun would start turning southward. In Spain San Juan (Saint John) is very popular celebration especially in the regions of Catalonia and Valencia. Indeed the largest celebration takes place in Alicante. The city gives so much credit to this festival that it is considered as the biggest celebration of Alicante. In the north of Spain, areas such as Cantabria, Galicia and, Asturias festival is also considered as an important yearly celebration. Besides the regular attributes of the San Juan such as bonfire in some regions or even cities around Spain, the festival has additional elements of celebration. For example, in Catalonia and Valencia, the fireworks are also used during this special night. In the north, some Celtic traditions are met together with dances and concerts. In Malaga, it is important to start the night with fish usually sardines speared with the bamboo stick and fried on the fire which is locally known as Espeto. While in Menorca you will be able to see Horse Shows. In reality, there are so many different rituals which one can use during the San Juan. Besides jumping through bonfire you also can wash your face, or bath in the sea at night in order to get rid of evil spirits, all bad what happened to you during the year and start fresh. If you do not believe in such things, you can do these rituals just for fun. So in which region you are going be at during the San Juan? Let us know what traditions do you follow during this festival. Fee are eager to hear them all! Previous Spanish – How to Learn? Next Spanish Meals you Must Try!